If you are looking for more power and optimum performance without the need to pay for costly modifications, SVS Autocare has become a one-stop shop for all of your tuning needs. 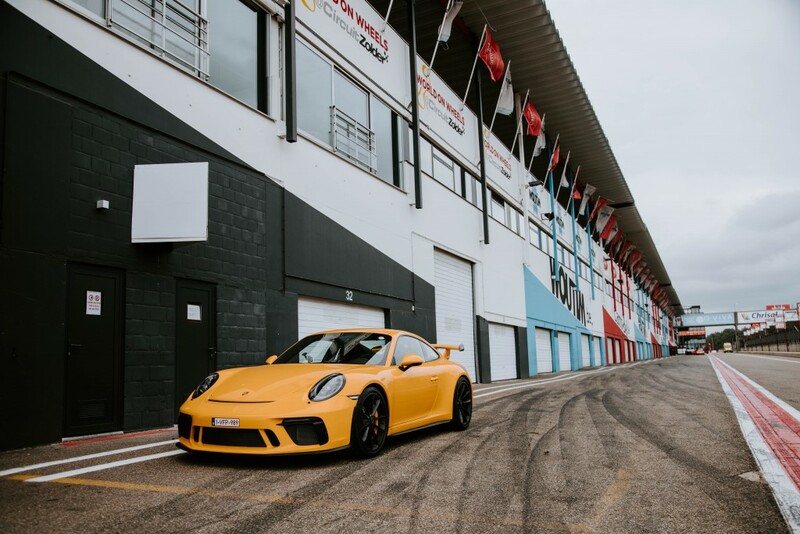 Those who enjoy a spirited drive through the hinterland, or taking their car out for a spin on open track days can now have custom performance tuning with Unitronic and HEX Tuning systems now available at SVS Autocare for select European vehicles. Not only are Unitronic and HEX Tuning system internationally renowned and respected, but they are also more cost effective than other brands available on the Australian market. In the hands of our highly experienced and qualified staff, who love to get their hands on a vehicle performance enhancement project, you will be sure to see a real improvement to the horse power and torque availability. The comprehensive testing done by Unitronic and HEX Tuning means that your vehicle does not need to undergo the unnecessary stress of a dyno tune following the reprogramming of your Engine Control Unit (ECU), which will keep more money in your pocket. SVS Autocare also offers re-programming of automatic transmission systems to further enhance the delivery of your improved performance capabilities. Turbo upgrades and other hardware additions are also available, and our master technicians will be able to guide you on the ideal combination to bring out the best performance in your vehicle while suiting your budget. Unitronic systems can be used on Volkswagen (including Amarok), Audi, SEAT, ŠKODA, Bentley, Bugatti, Lamborghini and Porsche. These systems are engineered to maximise performance, while maintaining complete Original Equipment Manufacturer reliability. HEX Tuning software is delivered as a proper “flash tune,” which means the data area within the ECU that is responsible for the power management and engine safety is re-calibrated to increase horsepower and torque without compromising long term reliability. HEX Tuning are market leaders in late model BMW, Mercedes AMG, McLaren, Alfa Romeo, Lamborghini and Porsche Software as well as many others. To find out how SVS Autocare can maximise your vehicle’s performance, please call 5456 4859.